DESCRIPTION: This former farm had been poorly converted by previous owners, resulting in a very chaotic plan layout along with some inappropriate details. 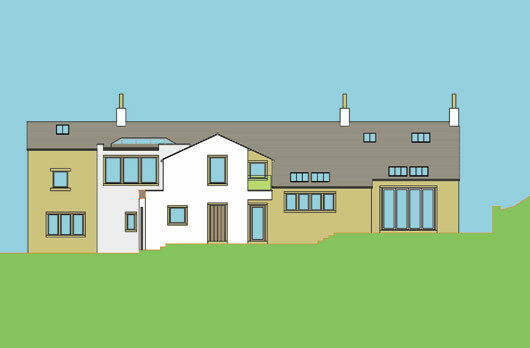 Working very closely with both the client and listed building officers we have put together a sensitive reordering and extension design that enhances and preserves the character of the building while respecting it’s greenbelt location and listed status. Availability of generic levitra alternatives in australia may greatly help in favor of brand levitra. Visiting website of online pharmacy is the best method to buy propecia online in singapore. When you order generic alternative of propecia online its price is always lower. For more references about propecia in singapore please visit this webpage.